SingleTact is 100% compatible with Arduino and can be used as an I2C to USB bridge enabling data acquisition on a Windows PC. For details, please see our Quickstart Guide and Manual. 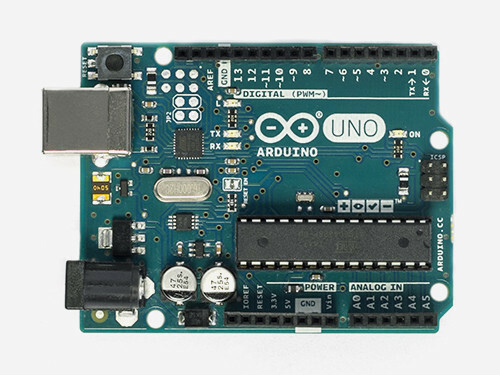 Arduino sample code can be downloaded from here. US and Rest of World orders ship from California, USA. UK and EU orders ship from the UK.